It’s that time of year again, love it or hate it. You are inevitably busier, more stressed and more broke. Your kids are also all these things. But fret not, as hard as it may seem, feeling bad and overwhelmed in some cases is a choice. You don’t need to live overwhelmed and in the land of stress. By taking care of yourself, you are teaching your kids how to cope during the holidays as well. The holidays come rushing in with their merriment, fun, and a parade of family and friends. Beginning with Thanksgiving and continuing through early January this can be a fun but overwhelming time as stress can just pile up. 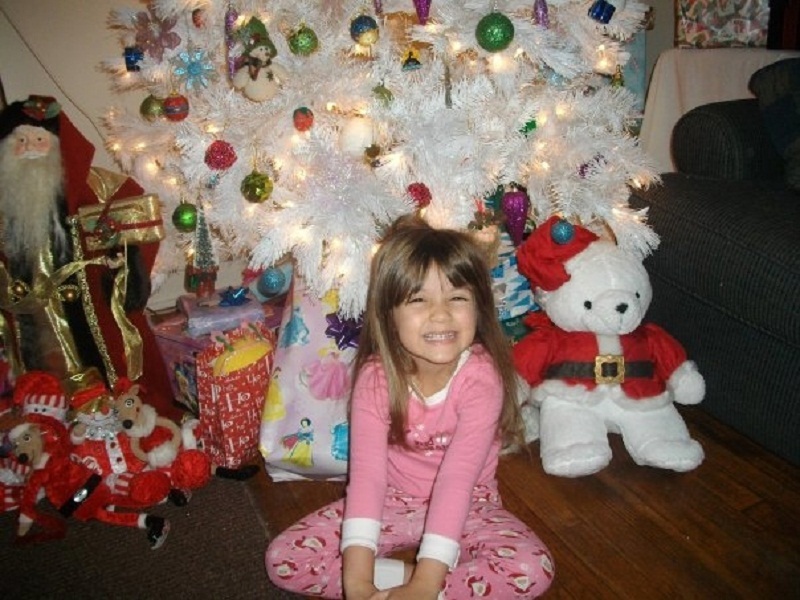 Many children suffer from sensory overload and stress during the holiday season. But we are here to help; here are few tips on helping your kids cope during the holiday season. Children can become overwhelmed when there are multiple people around; they pick up on emotions, even if they don’t understand them. Children with an ASD or sensory issues, which have become more increasingly common, will need access to a quiet room or space that is safe for them. But all children may need this at one point or another. Make sure everyone is flexible with their expectations. It may seem impossible, especially when you have long days that stretch from before the sun comes up and don’t end until 10pm; when you’re a parent during the holidays, you have very little time to yourself. You mostly wish for your fairy godmother to show up and help. Children can be messy, you look around and suddenly you start to wonder just how many children you have. Your house may not be as clean as you like, you can get your kids involved where appropriate and they are capable. Cleaning reduces stress. But most importantly is to lower your our own expectations on yourself. One of the key problems besides the logistics of shopping, decorating, baking, and cleaning is finding time to spend with all the people you value. The earliest weeks should be spent creating a plan and then implementing it. Doing what you can early on to prepare helps a lot. Perhaps your list includes tree lightings, holiday festivals, visiting friends or family, ice skating, and seeing a movie. Spread it out, and do no more than one activity per day with a break in between days. The holidays, of course, are full of stress, both good and bad. Stress impacts you and your children. Getting ready to go places, driving in traffic, and constant preparations all take energy and can try your patience. Activities and parties are fun, but there should still be some limit to them. Organizing a plan of the things you wish to enjoy ahead of time can help make it just a bit less stressful. Stay flexible, stay in control. Stuff happens, things break. Buy more duct tape. Do not allow anyone to affect your ability to do your job as a parent. This means if even a justifiably cranky sales clerk decides to give you a hard time let it go. Write a letter to the company if you must. Refrain from fighting for anything this time of year, even if you are right. 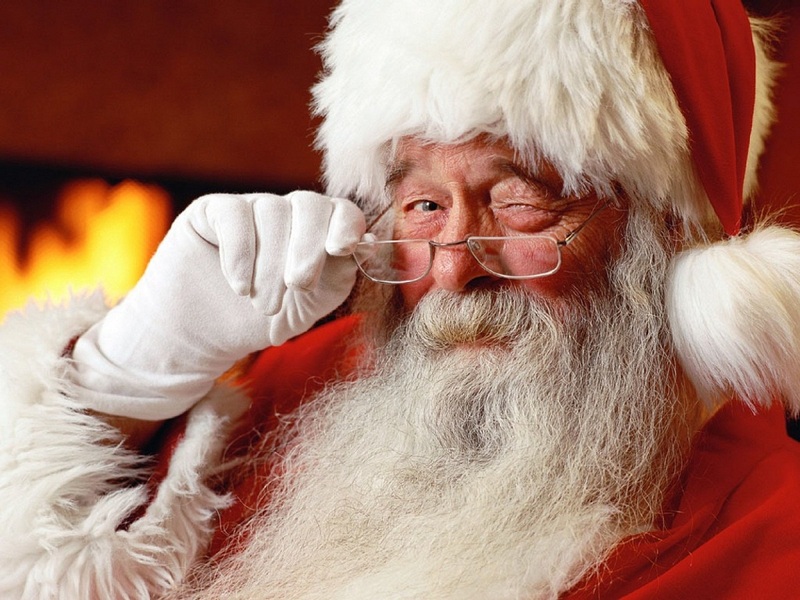 Santa is watching anyway, so perhaps your ability to turn the cheek will be rewarded. Whatever you do, enjoy. Be kind, be patient, be flexible. And be all of these things to yourself.